Heath food shops and supermarkets are riddled with so called healthy snacks. Yes I know they're not that healthy compared to plain nuts or fruit, but they're pretty yummy when you want to mix it up a little. I've chosen 6 bars to road test and hopefully find some new favourites! This one contains peanuts, popcorn, sultanas and dark chocolate, along with cornflakes and chocolate crispies. I'm a salted caramel lover, so this is a winner for me, but as yummy as it is, at 204 calories and 9.8g fat it isn't the most innocent of the bunch. 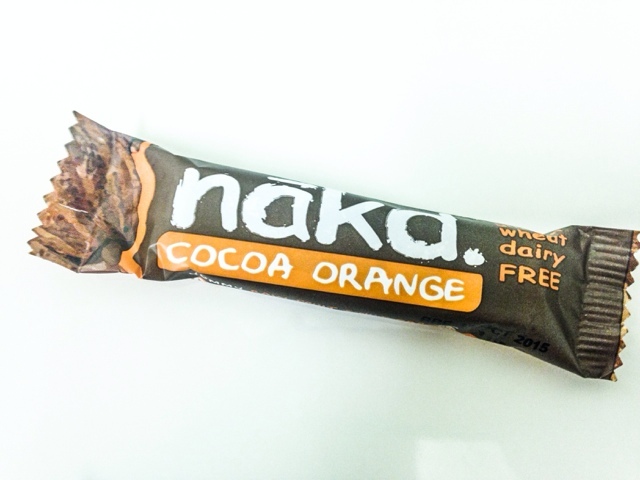 This is my favourite out of all the nakd flavours. It contains cashews, raisins and cocoa, all yummy and healthy stuff, as well as tasting like Jaffa Cakes. It's also 100% vegan, gluten, wheat and dairy free, with 145 calories, 7g fat and a decent 4g protein. 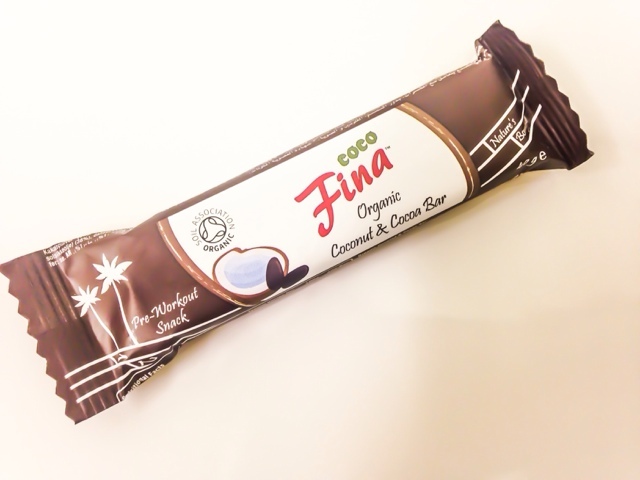 This is described as a fruit, cereal and seed bar for "balanced nutrition on the go". The crunchy bar includes fig, mango, linseed and sunflower seeds, and tastes like fig rolls. However it also contains humectant: polydextrose and fructo-ogliosaccharides, which I do not recognize. Calories wise it is the lowest at 104, and there's less than 1g fat, but it isn't the most tasty. This is described as a pre-workout snack, made of raisins, dates, coconut, cocoa nibs, cocoa powder, water. All good stuff. It has 148 calories but the 6.4g saturated fat isn't that great. It also wasn't that tasty so I wouldn't get this again. I was intrigued by this because I'm a bit obsessed with quinoa right now. 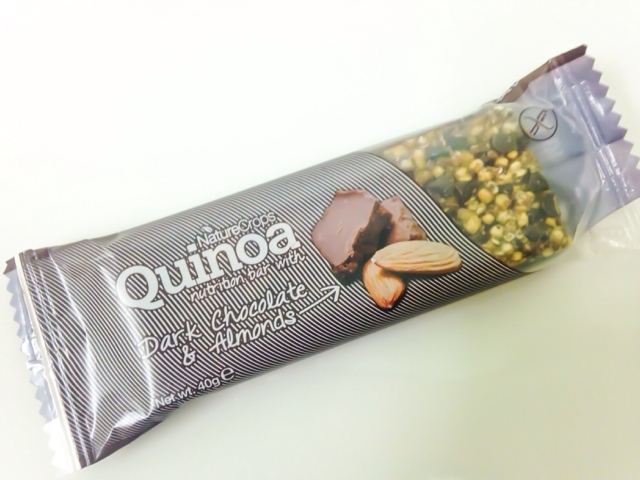 This contains dark chocolate, almonds, quinoa and cocoa nibs, along with others. I found this was tasty but if I can remember it was quite pricey so I wouldn't get it again. It has an impressive 6.4g protein, but a hefty 164 calories. This was so so yummy! It was really crunchy and had the most incredible coconut taste. It really packs a protein punch, but is pretty pricey! 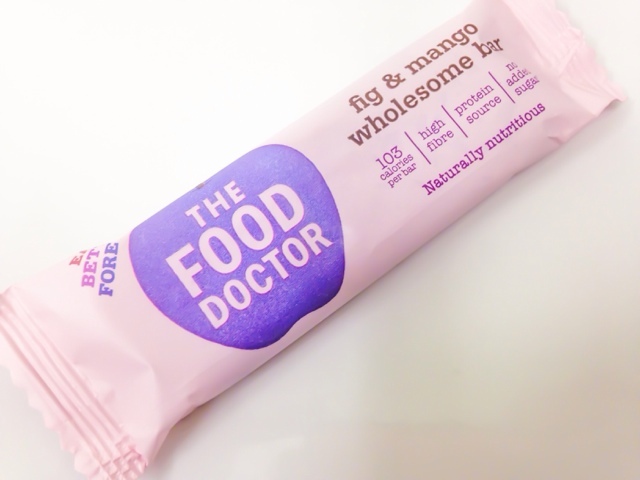 Nutritionally I'd pick the food doctor bar for a healthy treat. 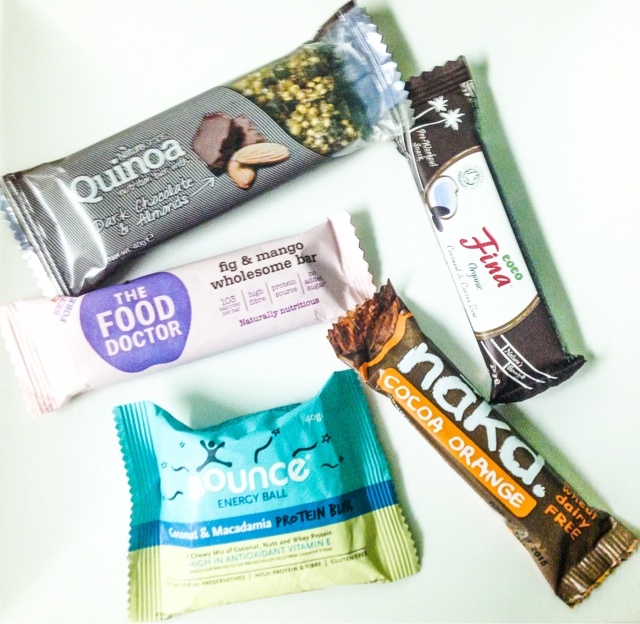 For a protein hit the best was the Quinoa bar, however the Eat Natural bar wasn't that much better for you than the kit Kat! 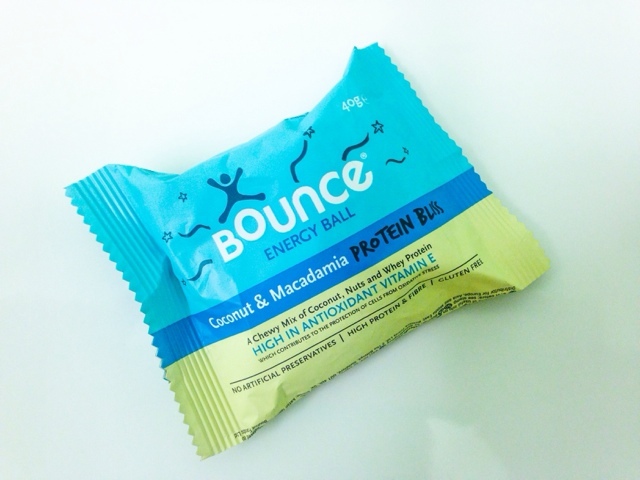 Hands down my fave was the Bounce ball. Tea is one of my absolute passions and it's insane I've never spoken about it before! It's hard to pinpoint exactly when this obsession with the nation's favourite drink started but I bloody love it! One of my blends of choice is chai. You may be familiar with chai through Starbucks' Chai Latte drink, but like their error in judgement RE: the macchiato (don't get me started), Chai is actually a tea based drink. 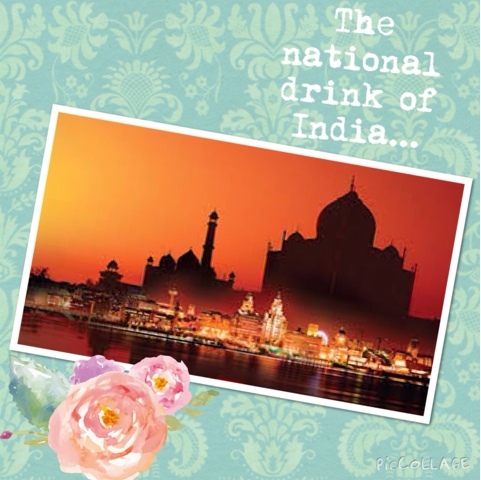 It's origins lie in India, where it is typically brewed at home or streetside stalls (chai wallahs). It is a blend of loose black tea, milk, water and spices. Most chai masalas (spice mixes) include cinnamon, ginger and cardamom, although other blends can include vanilla or black pepper. Chai is actually the generic word for tea in India. Interestingly, the way I love my chai goes against the way I take any other tea: sweet and milky! 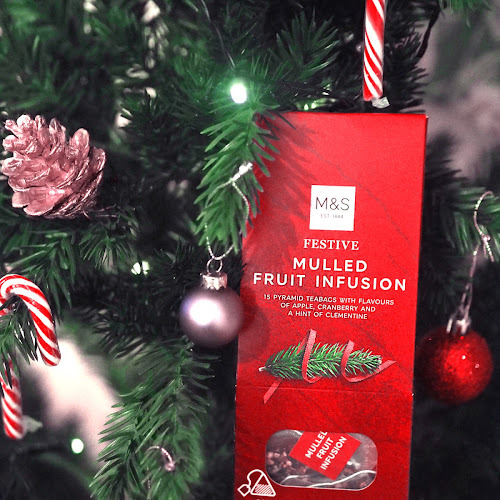 It is comforting and soothing, as well as being exotic and complex in flavour. I have a lot of Indian friends, so after drinking it at their houses, I began my chai journey by mixing my own masala and brewing my tea in a saucepan the traditional way. However lately I've been wanting my chai fix to be a bit more speedy. 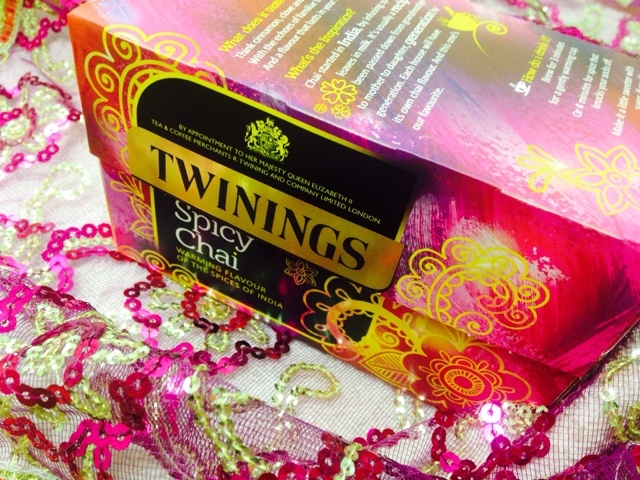 There are many chai tea blends available, both loose-leaf and bagged, so I decided to try the Twinings Spiced Chai. The gorgeously decorative packaging promised the perfect Indian brew, but honestly I was left feeling underwhelmed. The spice blend was good, but it overpowered the tea and left a powdery feeling in the mouth. I've also tried the Drink Me Chai powder and again was left disappointed. 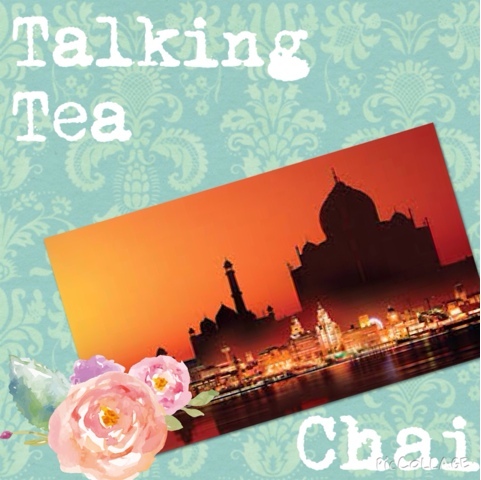 The mission to find the perfect DIY chai is proving a highly difficult one! I'll of course keep you documented along the way. On a side note, if you live around the Cardiff area, Chaiholics on Wellfield Road is a great place to try authentic chai blends and yummy Indian food! 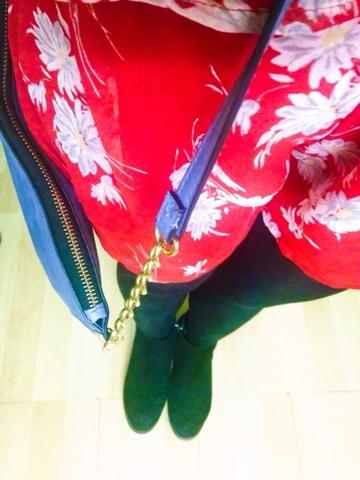 This is the first OOTD I have done for this blog, and I have to say, I find them so difficult! I apologise for the crappy quality of these images, but we all gotta start somewhere! Tonight I was heading out for a meal and drinks for a friends birthday, and I wanted on an outfit which was dressy, without being too OTT. 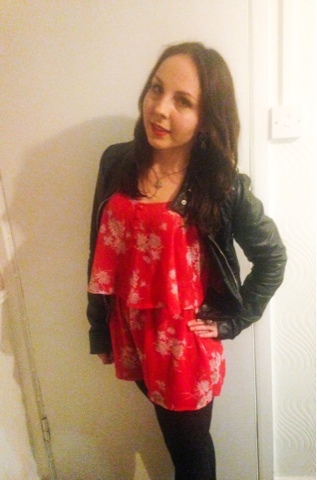 I picked out this red playsuit, which is one I got from New Look last spring. I've only ever worn it once, as it has the most awkward fastening at the back! It has a tie fastening, which is completely impractical seeing as you have to reach behind your head and tie it yourself! It makes going for a pee a million times harder, and it's safe to say I just won't have the patience to tie this when I'm drunk. This little niggle has really put me off wearing this item! Does anyone else have this problem, that playsuits are totally impractical? 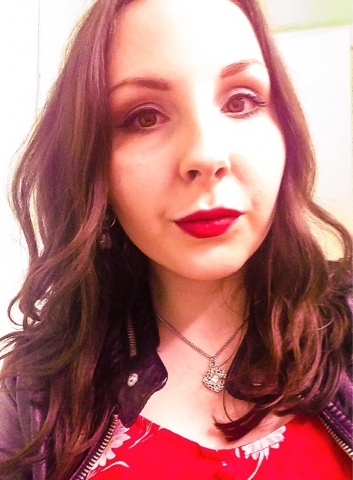 Nevertheless, I love the pretty floral pattern and it's flirty shape, and I don't really own another piece of clothing in this vibrant shade of red. The playsuit is made of a floaty chiffon-type material, which is super forgiving, along with it's slinky layered style. 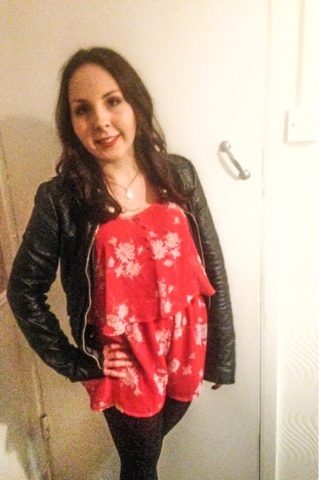 I chose to wear this playsuit with black tights as it really is rather short. Let's face it, it's seriously nippy out this time of year. 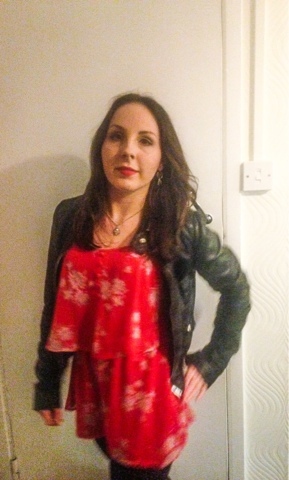 I also went with my H&M black leather jacket, as I loved the contrast of the girlie floral dress with the toughness of the black leather. I finished the look off with my trusty black Next ankle boots, as they are so comfy and go with everything! 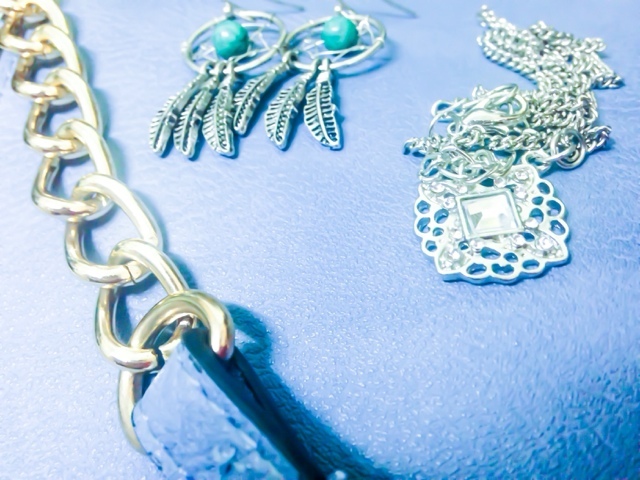 I picked out a couple pieces of silver jewellery to go with this look: a pair of dream catcher earrings (my current faves) from New Look, and a simple short necklace (from a set of 3) from Primark. I also paired it with a gorgeous powder-blue bag from Accessorize. Makeup-wise I kept it quite simple, with the lips being the focus. The shade in question was the Bourjois Rouge Edition Velvet in Hot Pepper, an orangey-red which went perfectly with this playsuit. For eyes I used the Bourjois Colorband in Mauve Baroque and a touch of MAC All That Glitters on the lids, and Satin Taupe in the crease. This was actually the first time I blow dried and curled my hair since it's been cut, and I was really pleased with the results. It looked a lot better in real life than in photos! I've never been able to do anything with my hair before, so this was amazing! Let me know what you think of this kind of post! I'll definitely be working on improving my OOTD photos. 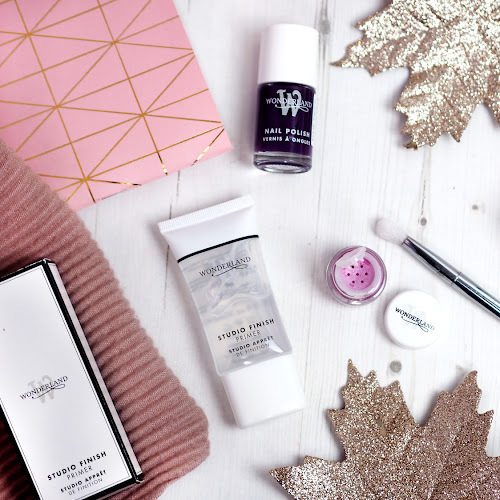 This post is actually a long time coming as I did my beauty box swap with Aria from All Souled Out back in December, and I'm sure you're all bored of hearing about it! Anyway, here's the point of the swap: beauty. 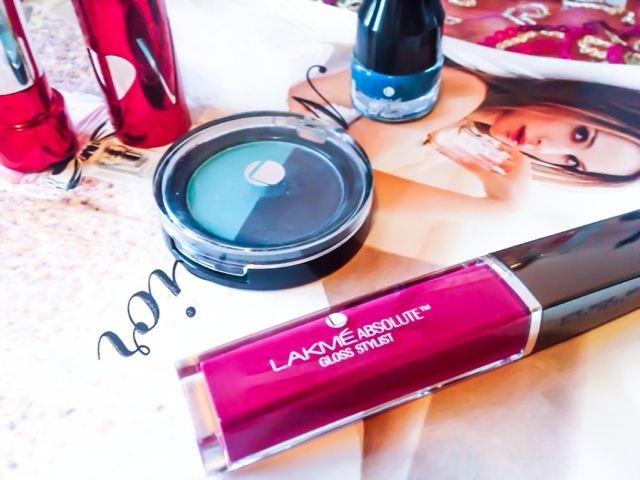 Aria tried to include products I'm not able to get in the UK, and the obvious choice was Lakmé, apparently the only Indian drugstore brand worth buying. 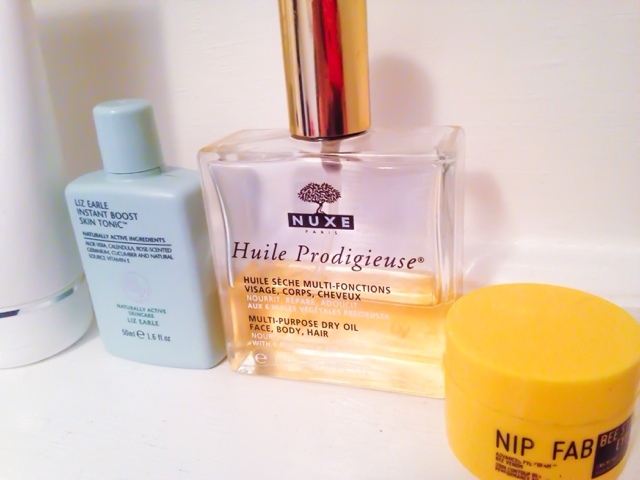 Some products were ones I'd asked for, and others were a surprise. 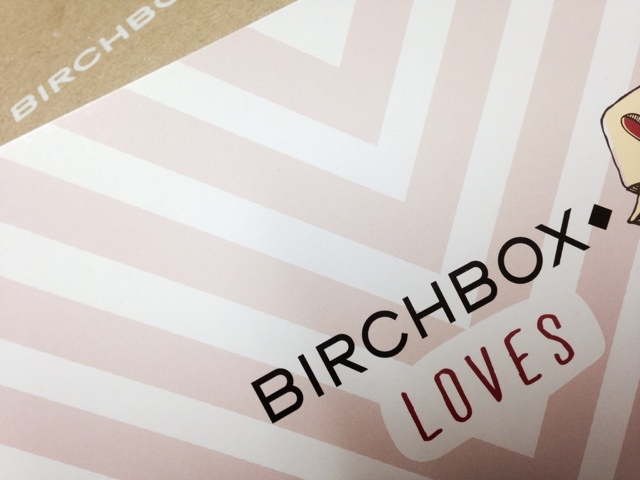 I've already posted an unboxing, but here's a more detailed look at the beauty products she sent. 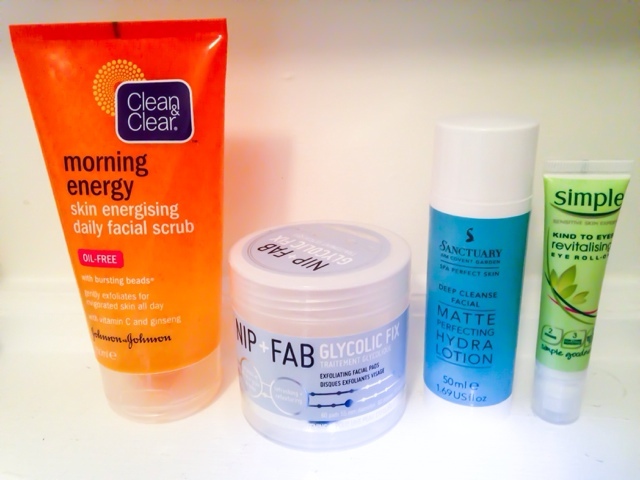 For my morning routine, my main focus is refreshing my skin from a night on the pillow, and providing an oil-free base for my makeup. 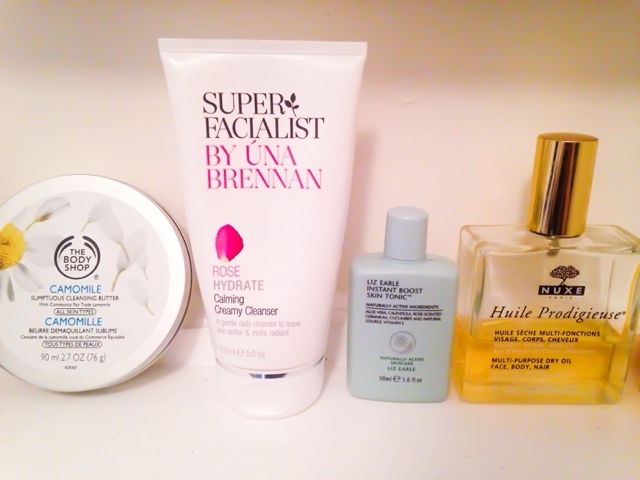 I feel like it's quite a simple routine, and very drugstore oriented. 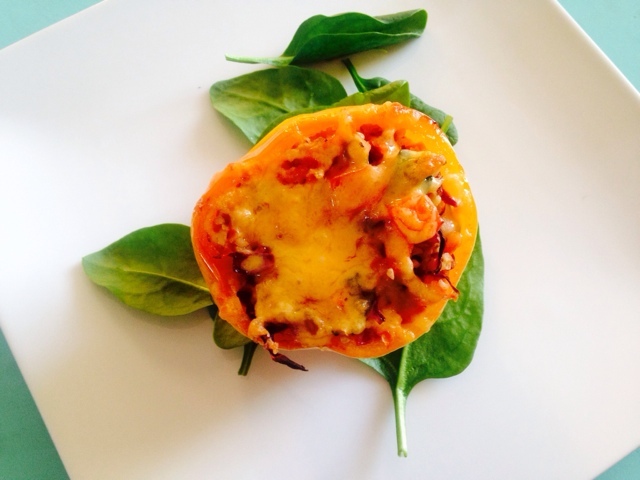 I created this Rainbow Stuffed Pepper recipe on a hangover day! I was actually really craving clean food, and I had one perfect pepper in the fridge (huge, actually stands up). It was a no brainer, stuffed peppers it was! I kinda threw some veg together and this was the result! Yummy and (almost) healthy! When Aria and myself were doing our beauty box swap at Christmas, this was one of the products I included in her package. 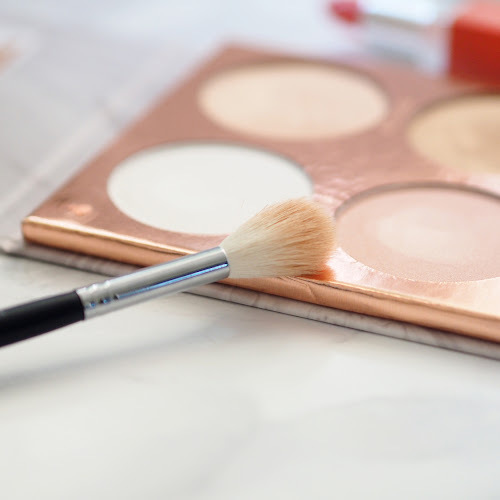 It was a bit of a risky move as I've never tried any of the Sleek eyeshadow palettes, but they've been widely raved about, so I hoped for the best. 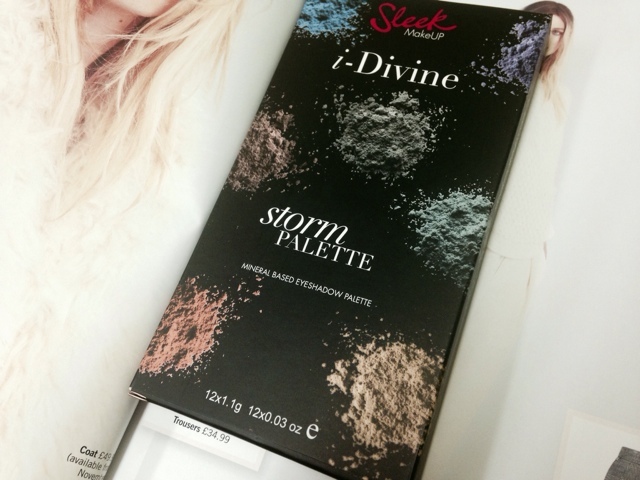 I finally managed to pick one up this weekend, read on to find out what I thought of the Sleek i-Divine Storm Palette. 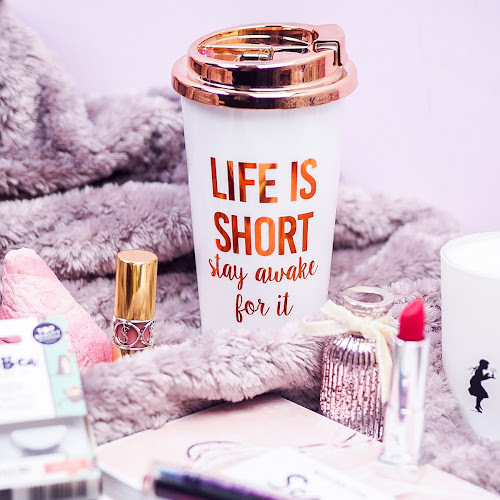 This month I've been saving the pennies, so I've included some "shop my stash" products, alongside some bits I got for Christmas, and only one or two new purchases. 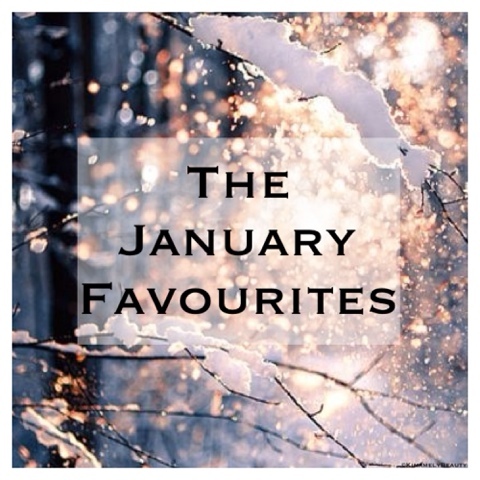 My first favourite of this month is a product I got in my Lush sale haul. Lush Honey I Washed My Hair Shampoo Bar is the first solid shampoo I've tried and I love how easy it is to use. 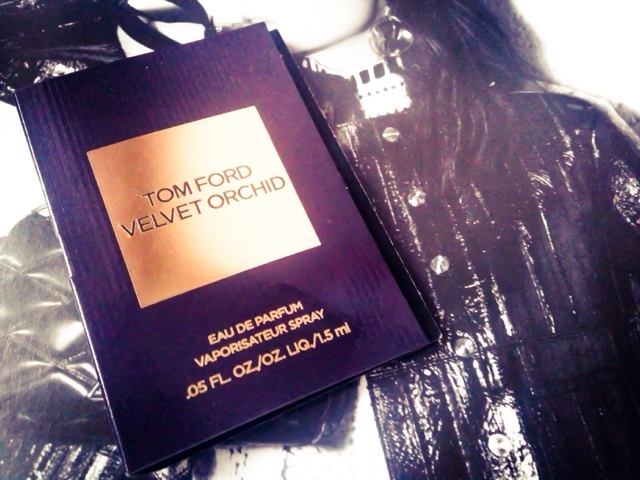 It is really moisturising on my long hair and smells like toffee! 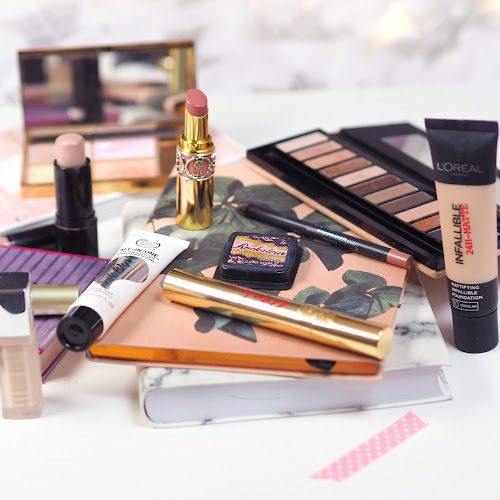 This time exactly one year ago, I came back to my little blog space to write my first beauty post. 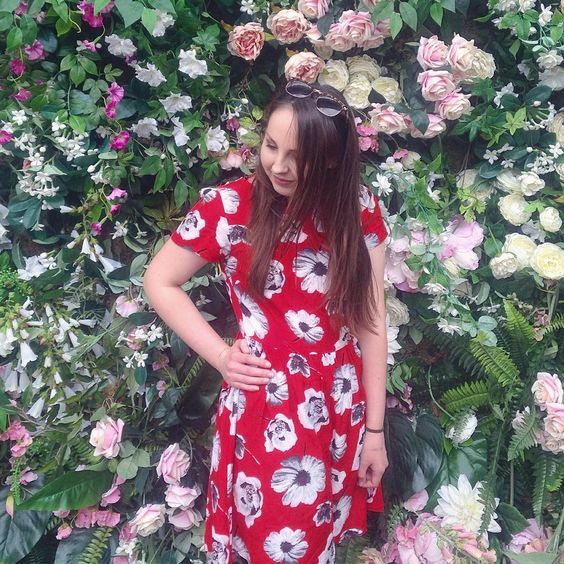 That was the start of (almost) daily blogging and I've loved every minute of it! 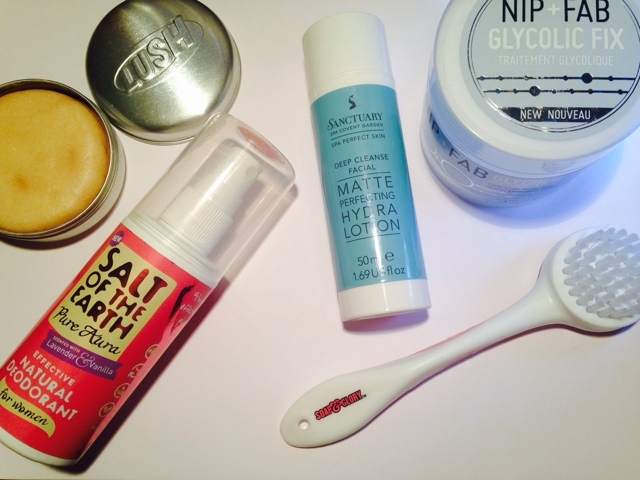 To celebrate and thank all my lovely followers, I've put together a giveaway prize worth £40. A shout out definitely goes to the lovely team at Flamingo Candles, who were so kind to gift the Pink Lemonade candle included in this prize. I also picked out some lovely bits when I went shopping at Set, an amazing gift shop in Leicester. Please note, this giveaway is UK only. 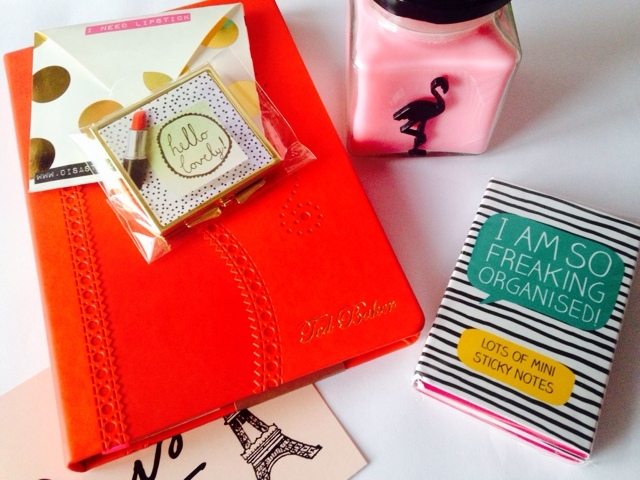 I've created this giveaway as a way to give something back to my loyal blog readers. Please don't just enter for the sake of getting a freebie, as I'd love for the prize to go to a genuine reader. Good luck!